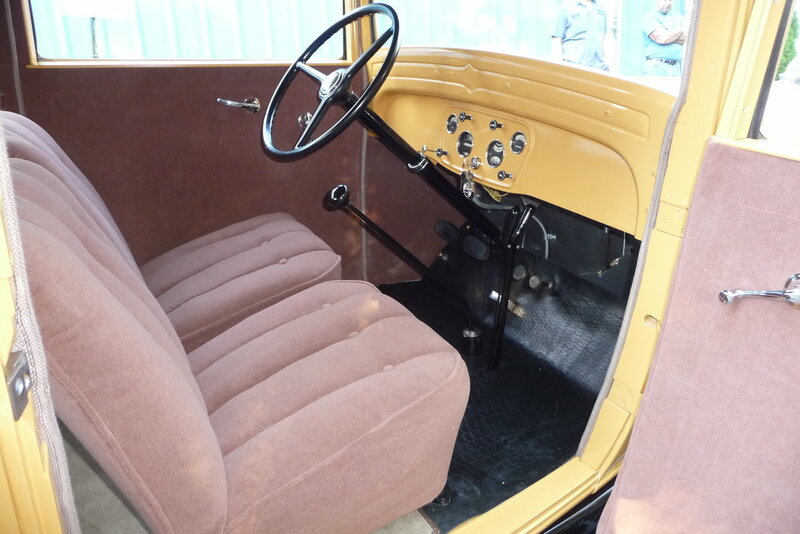 Did you know that Coastal Classics performs nearly all of its upholstery work right in-house? We have the equipment, expertise, and industry connections to restore even the most challenging of interiors. So whether you're looking for a stock or custom interior, we're here to deliver an interior that is sure to wow. We all love that "new car smell", right? Anybody with an old interior knows what an "old car smell" scent is. And I think we can all agree, nobody loves that! Because that pungent smell often isn't the upholstery material itself, but rather the odors that are associated with rodents that made their winter homes in your car! 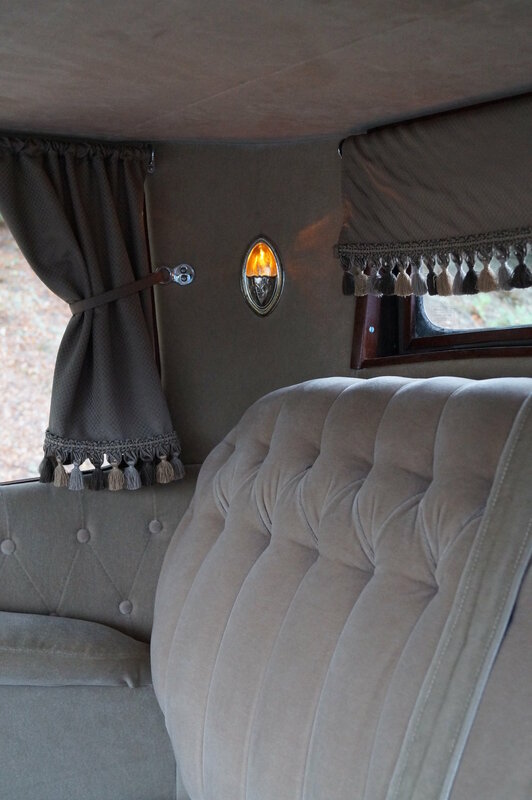 So instead of driving around with a forest of Christmas Trees hanging from your rear view mirror, contact Coastal Classics today for all of your upholstery needs. Your nose will thank you.